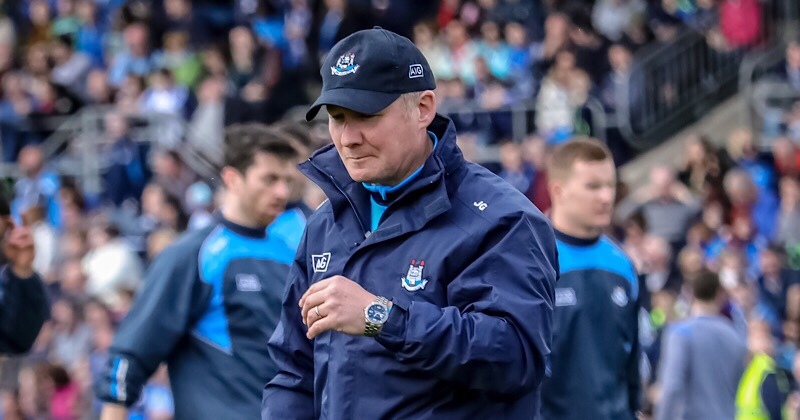 Dublin finished as highest scorers in division 1 of the Allianz National Football League with a total of 9-95 (122) despite suffering three losses and failing to qualify for the final for the first time under Jim Gavin. Their spring scoring average was 17.4 points per game, only slightly down on last year’s league average of 18.7. Looking at Dublin’s scoring average during Jim Gavin’s reign excluding finals the two lost scoring averages occurred in the 2015 and 2016 seasons. In 2015 the scoring average was 16.2 points per game and in 2016 it was 16.1. In Gavin’s first league campaign in 2013 his side averaged 18.4 points per game, 2014’s average was 18 points per game and 2017’s scoring average was 18.1. This seasons scoring average was achieved with a host of key forwards like Ciaran Kilkenny, Con O’Callaghan, Dean Rock and Paul Mannion still to hit top consistent form and Cormac Costello finishing his high scoring league campaign injured. Add in the fact that Paul Flynn, Kevin McManamon, Bernard Brogan and Eoghan O’Gara have had little or no game time in the league then attacking wise Dublin are in rude health. 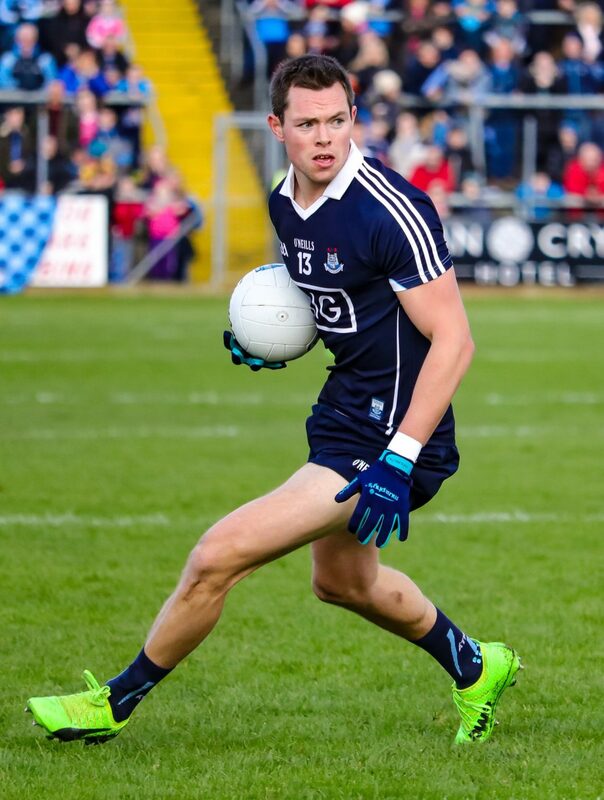 There has been a lot of discussion about Dublin’s defence this spring and Gavin’s defensive unit conceded 6-81 (99) in their seven division 1 games an average of 14.1 points per game. Again looking back at Dublin’s defensive average since Gavin took the managerial reigns this season was not the Dubs worst in terms of concession of scores, the honour of that label goes to the 2014 league campaign where Gavin’s team conceded of 17.2 points per game. In the 2013 they conceded an average of 10.4 points per game, in 2015 it was 12 points per game, 2016 was 12.1 and 2017 it was an average of 12 points. There was some inconsistency in terms of Dublin’s back six selection wise, players like Jack McCaffrey were used sparingly and other defenders were in and out of the side due to either suspensions or injuries. Philly McMahon’s wrist injury ruled him out of the entire league campaign bar the closing quarter of Dublins final game against Cavan. Taking all that into account then the Sky Blues concession average in the 2018 Allianz football league isn’t as bad as some would like to have you think and certainly not something to be overly worried about heading into the championship.